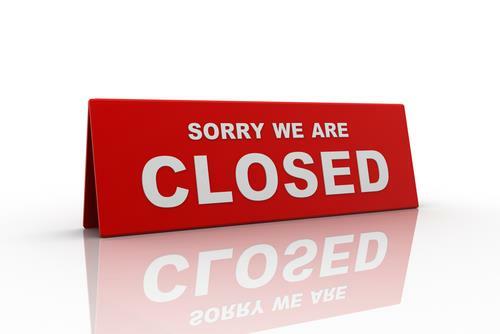 PLEASE NOTE we are closed on one Wednesday afternoon per month for essential staff training purposes. For our closure dates please see the tab entitled Training Closures. Tuesday evening (1 in 4) - 6.30 p.m.—8.30 p.m.
Wednesday evening (1 in 4) - 6.30 p.m.—8.30 p.m.
Thursday evening (1 in 4) - 6.30 p.m.—8.30 p.m.
During late night/weekend opening times, appointments are pre-bookable ONLY and available with a GP or a Nurse. 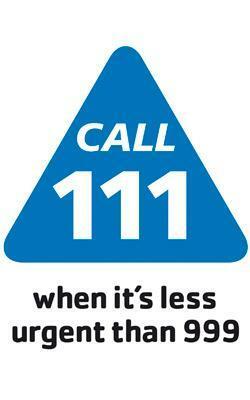 Outside normal surgery hours please dial 111 and you will be directed to the NHS 111 service. You will be assessed and directed to the most appropriate point of care for your particular needs.